Building an Army for Freedom! 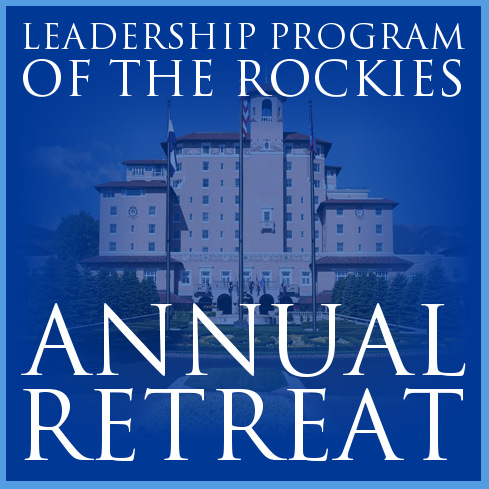 Shari Williams is the president of the Leadership Program of the Rockies, and has held a leadership role in the organization and its predecessor since 1989. Ms. Williams has more than thirty years of experience as a professional in public policy, strategic planning, and state and federal political campaigns. Her expertise and passion is educating and training emerging free market public policy leaders to advance individual rights and the proper role of government. Her history is one of inspiring others to be in charge of their government and play meaningful roles. Ms. Williams is nationally renowned as a consultant for a variety of high-profile public policy projects. A skilled campaign architect, she has a stellar record of election wins at the federal, state and legislative levels. She promotes national and international public policy as executive director for two charitable foundations. As a public policy entrepreneur she strives to develop new methods for engagement and persuasion. Shari Williams Political and Public Affairs Consulting work translates ideas into action — which result in sound public policy, election victories and strong, informed leaders. serve in offices ranging from local and statewide posts to the U.S. Congress and cabinet of the President. defense. Current issues include immigration reform, tax policy and civic education. international tax competition and property rights in other countries. campaigns in 23 states, including balanced budget amendment, tax reform and missile defense. District. That victory was subsequently increased to 30,000 votes. 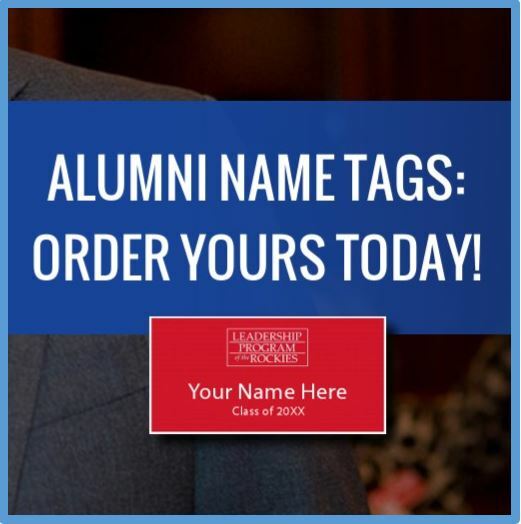 -Board member for the National Taxpayers Union, a 350,000+ national pro-taxpayer membership organization; Advisory Board for the —–Heritage Foundation Colorado Committee, Advisory Board for Talent Market. Walcher for Congress, and Wil Armstrong for Congress.